all of it as we want to make sure that you have products of the highest possible quality, each and every time. of the Cosmetic, Toiletry and Fragrance Association (CTFA) of South Africa. Introducing Bennetts Bum Buddy - a revolutionary concept, designed to help you help your baby. 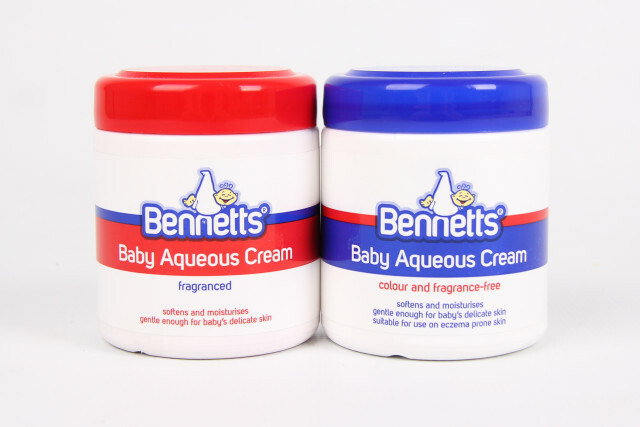 Bum Buddy is a refillable container that contains Bennetts Baby Bum Crème plus Bennetts Baby Wipes.